ADHOC it Solutions is one of the fastest growing IT companies in India with headquarters in Hyderabad. 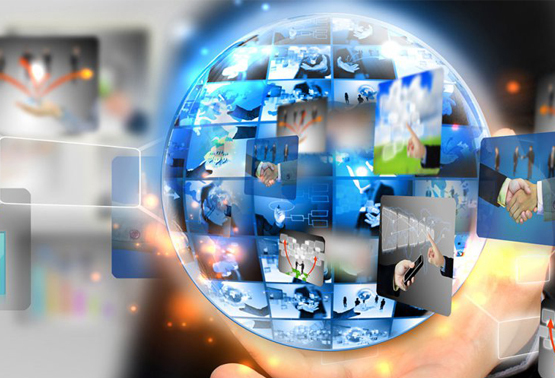 We have emerged as a leading provider of IT Solutions and Business Process Outsourcing services. We deliver simple, effective solutions to complex business problems, and our clients trust us to bring integrity, innovation and an unrelenting commitment to ensuring their success. 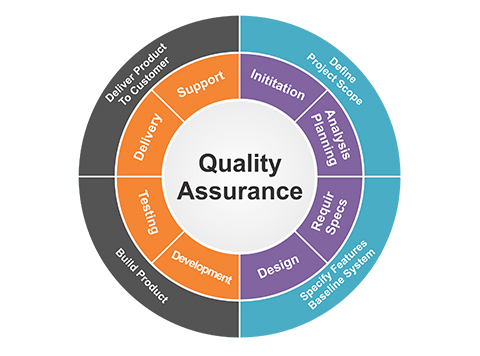 With proven processes and technology expertise that set the stage for successful execution and delivery, we know how to deliver the right solutions at the right time, allowing our clients to reap the benefits of smooth and productive workflows with measurable results. ADHOC it Solutions provides customers the fastest way to answer their most pressing business questions and brings the benefits of analytics and fact-based decision-making to the enterprise. 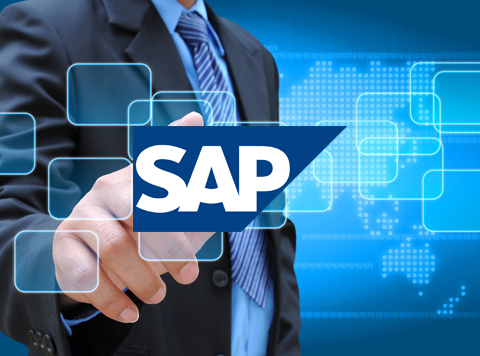 SAP is a major focus area for ADHOC. There is a great amount invested by ADHOC in terms of efforts and financials in the areas of research, industry specific solutions, methodologies, continuous improvements and training. Our experience spreads across verticals like Auto, Manufacturing, Hitech, Retail, Mining, Educational, Pharma and Health care. 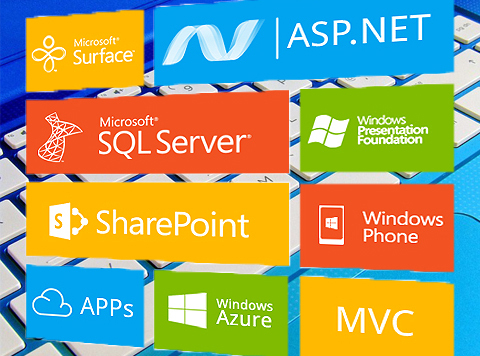 We specialize in Application Development, Content and Collaboration and Cloud offerings - taking advantage of the latest Microsoft enterprise technologies including Windows Server, SharePoint, SQL Server, Performance Point Server and .NET software. 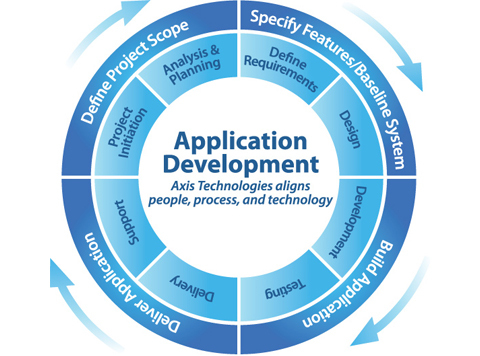 ADHOC understands the imperatives of application development. As an enterprise application development partner, we deliver benefits beyond cost savings and help you address progressing business and technology challenges by outlining, designing and building applications tailored to your business requirements. 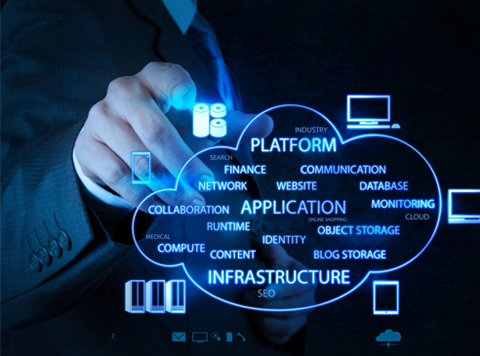 Our expertise across Microsoft, SAP, BigData and Open Source platforms enables us to deliver high-impact, scalable solutions that align to your business strategy. Many organizations around the world face downtime in their applications because of glitches in their software. This leads to severe issues related to system availability which directly impacts the bottom line of the company. This will also put an organization's reputation at stake in front of the stakeholders and the customers. 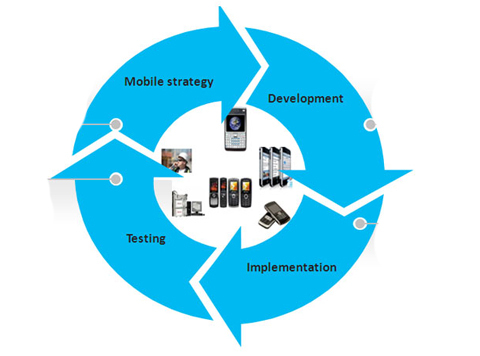 ADHOC it Solutions have experience in developing mobile apps. We provide high quality IOS and Android Application Development service. If you are bearing in mind for a plan to build an application that enhance your online business or want to build a new business opportunity in this section, our team has the competencies and experience in this magnificent platform. Healthcare Industry is undergoing a rapid change focusing on improving the quality of care delivered. The industry is being driven to change as a result of major trends steering healthcare – Regulatory Compliance, Existing mandates, Transformation and modernization of legacy systems, Increasing operational efficiency, and Integrated care management. Coyright © 2016 ADHOC. All rights reserved.